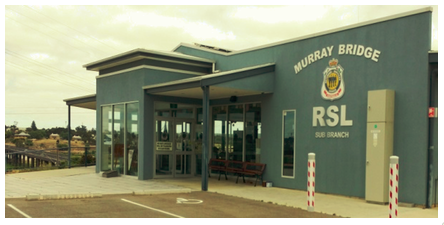 Many would not be aware of the existence of the Murray Bridge RSL Club. As one of the locals informed me, it’s “a little known gem.” And to put the club management into perspective; RSL Club winner 2015, 16 and 18, did you know 3,000 attend the Anzac Day dawn service, and that the peace march by 200 of year 9 students on Remembrance Day was a show stopper. So progressive would be a good description since the club moved from in-town to the riverside. Then to top it off, the club has just donated $500 to the Foundation to support recently returned men and women. This rounds out the relevance which RSL Clubs can and do have in the veteran community. The board extends our sincere thanks to the president, Dave Laing, and hard working committee. Supacat is a successful UK based company which now operates in the defence industry field in Australia. 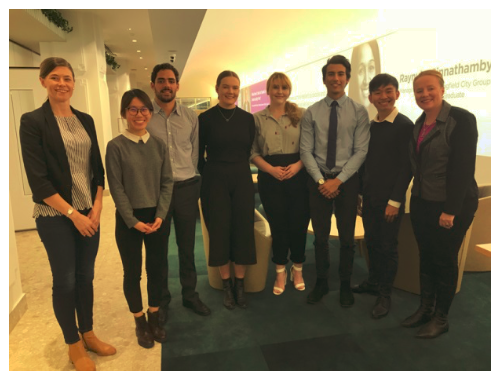 Supacat is committed to partnering with Australian industry and is delivering development, production and support programs with Australian partners under the Supacat Team Australia banner. Therefore it was not a huge step for the Australian Managing Director to seek ways in which the company could become involved with innovative Australian initiatives related to the military. Hence the potential for a relationship with the Trojan’s Trek Foundation was formed. 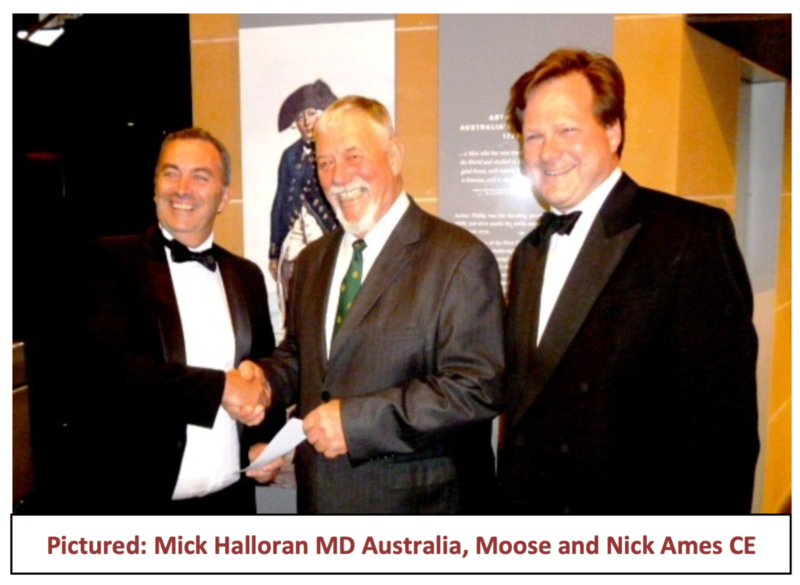 To cement the relationship the Chairman, Moose Dunlop OAM travelled to Sydney to address the company annual dinner on 24 October. As a consequence, Supacat has offered to assist the foundation in their continuing role of rebuilding the psychological health of our damaged veterans. 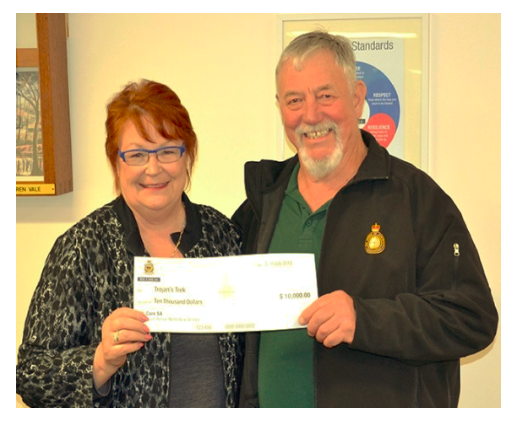 On Saturday 20 Oct, the South Coast Veterans’ Association of SA held a quiz night at the Encounter Bay Football Club. 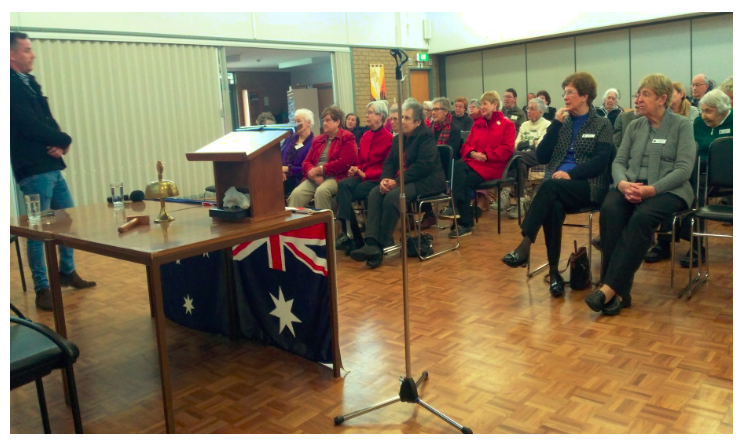 A crowd in excess of 100 turned up for a fun evening. 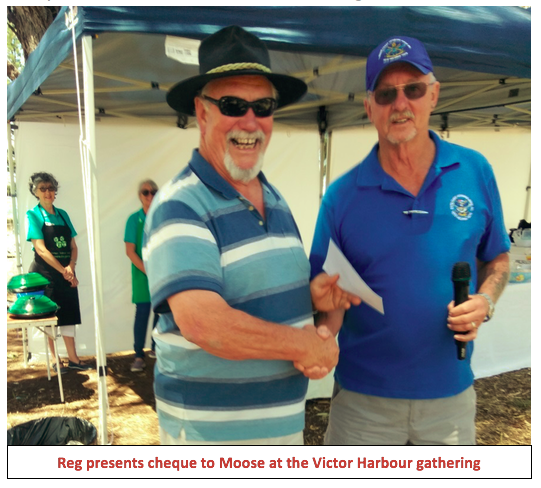 As part of the proceedings, a cheque for $1,000 was presented to the Foundation Chairman Moose Dunlop OAM. 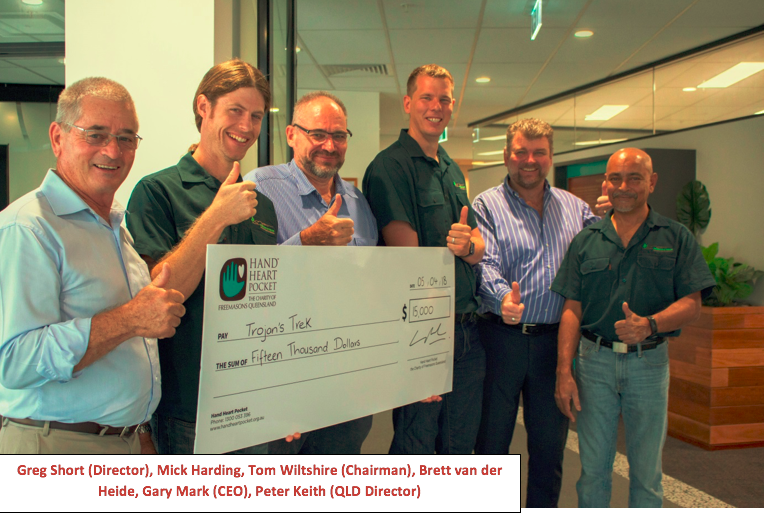 This is part of the club’s progressive fundraising action which the association has embarked upon in support of Trojan’s Trek. In his reply, Moose stated that it was wonderful to see the “veterans helping veterans” philosophy of the foundation extending beyond the program delivery. He also stated that such support was heartening for the staff and other supporters.